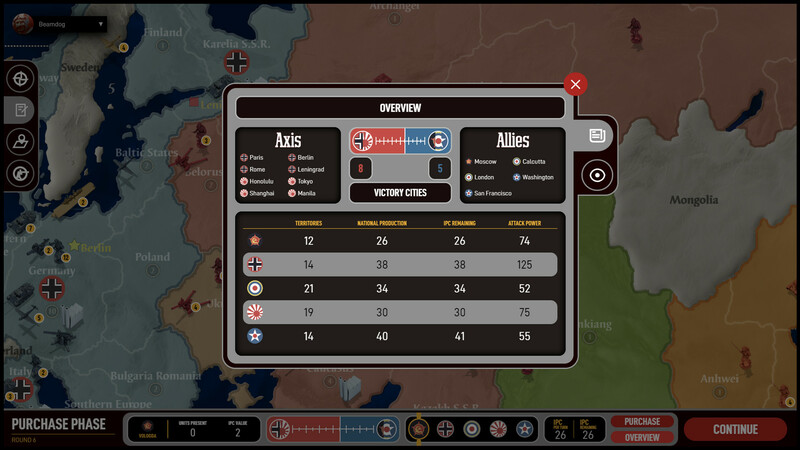 Axis & Allies Online, the digital adaption of the classic that Beamdog announced last month is coming to Linux and we can now actually see what it looks like. 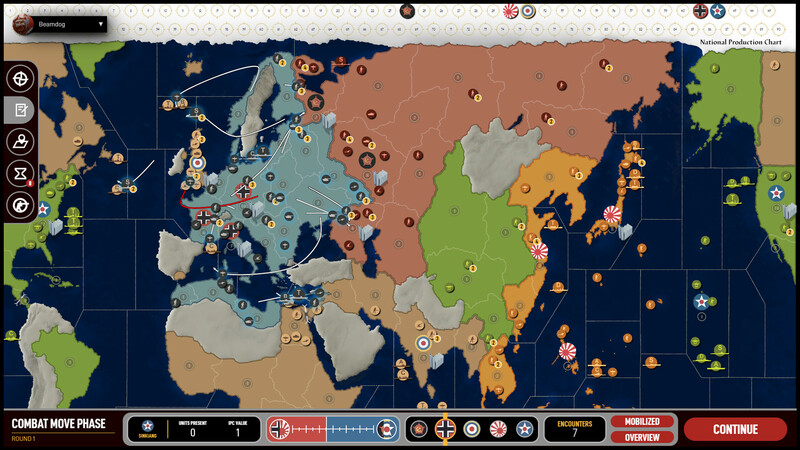 As a reminder, Axis & Allies Online is based on Axis & Allies 1942 Second Edition along with plenty of upgrades you would expect to see in digital form. It's going to start off in Early Access and they're not giving a date on when that will be just yet. Good to see something different from Beamdog, especially good to see them continue to support Linux. When I messaged their CEO, Trent Oster, last month about continued Linux support they simply replied with "We have to support our peeps". Oster has always replied really openly to me and nicely about Linux support too, really awesome. One of my favourite board games, except that I could never find anyone to play it with me. Pretty excited for an online version. I have never played the board game, so I don't have a connection to this game. 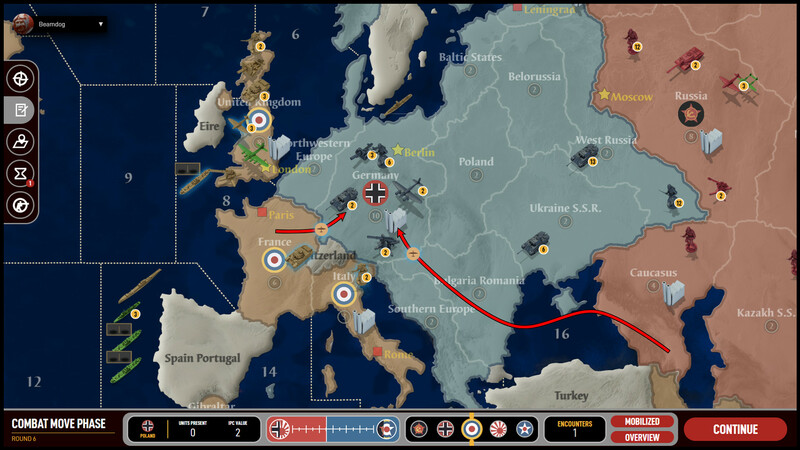 When I want a WW2 strategy game, I will just start Hearts of Iron IV. Paradox has spoiled me forever. Most strategy games released by other studios are too shallow for my taste. That and I slowly get jaded of the WW2 setting. So what makes the Beamdogs version better than the current free Java version?